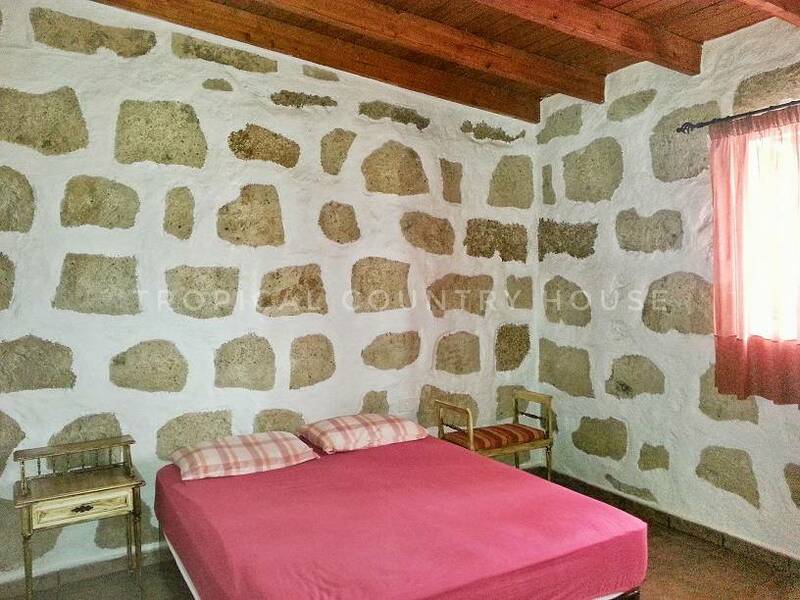 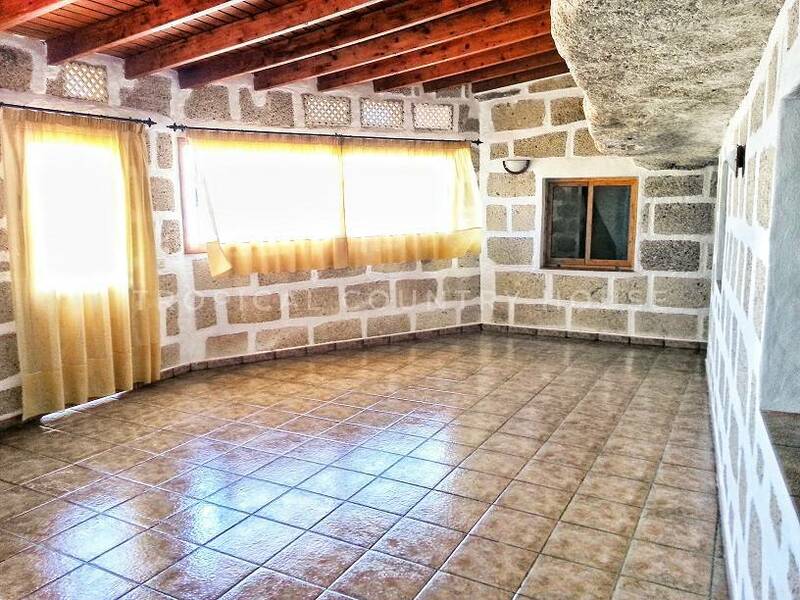 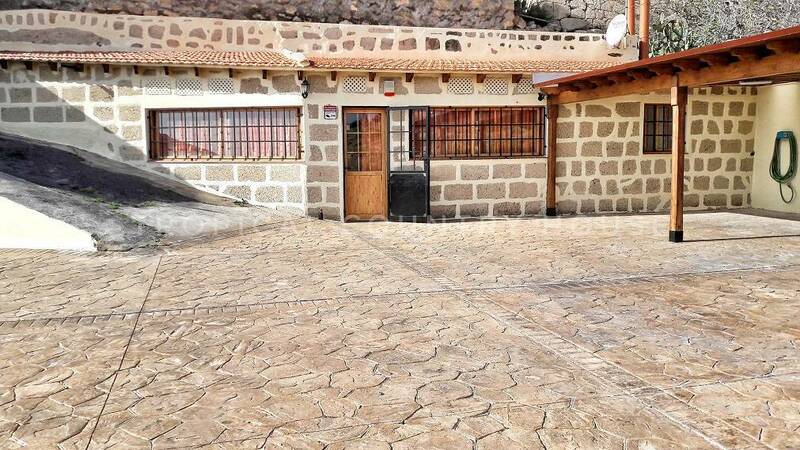 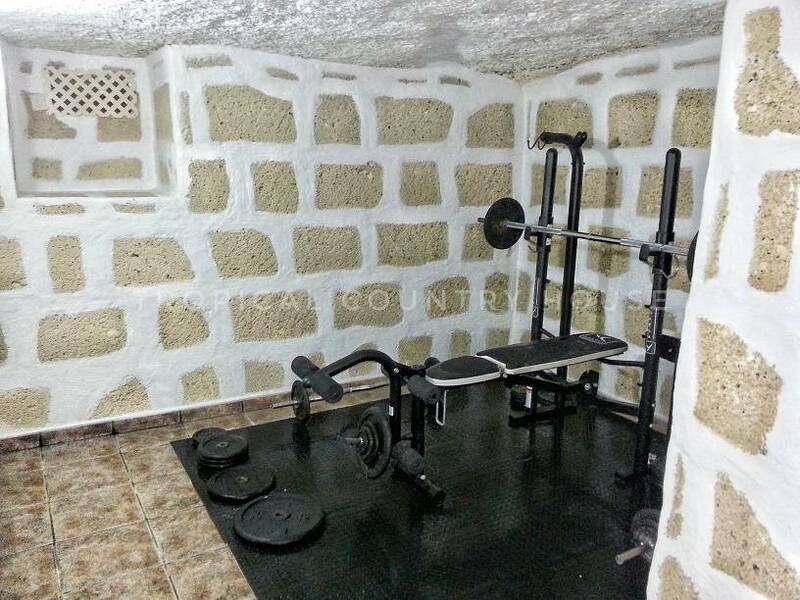 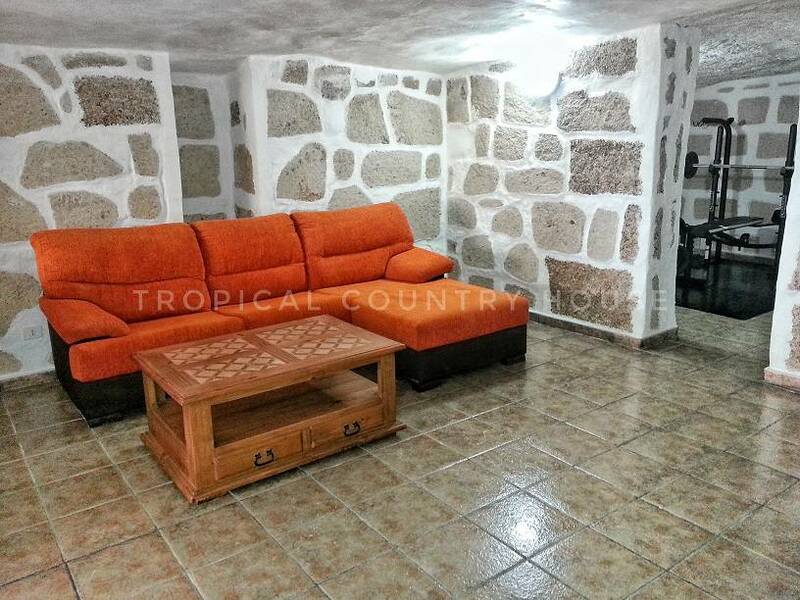 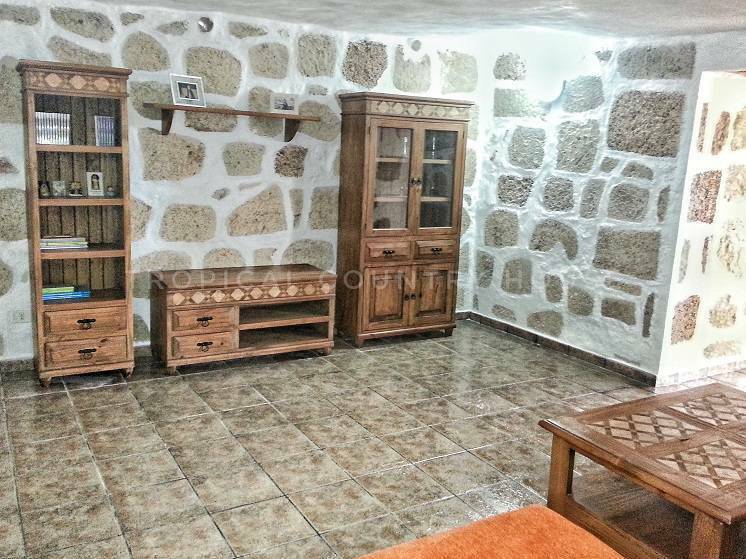 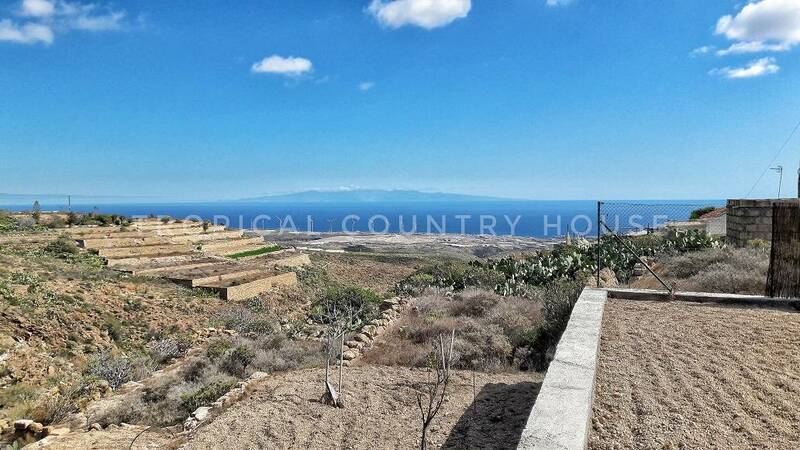 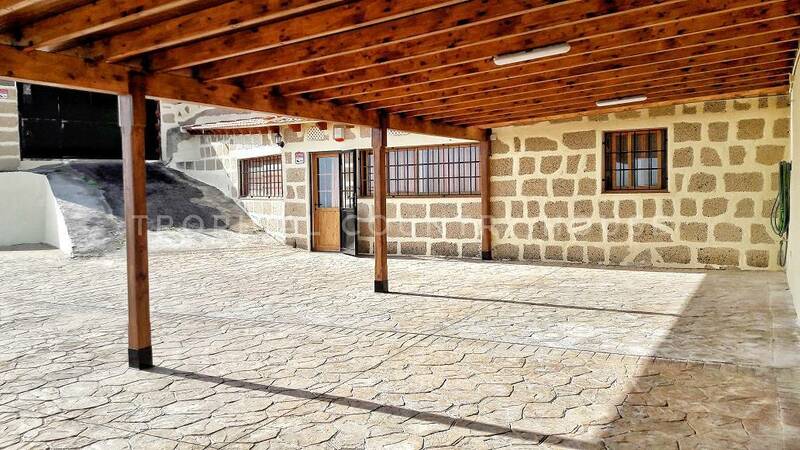 Beautiful finca located in the municipality of Granadilla de Abona, has a fully renovated house-cave, is furnished and equipped. 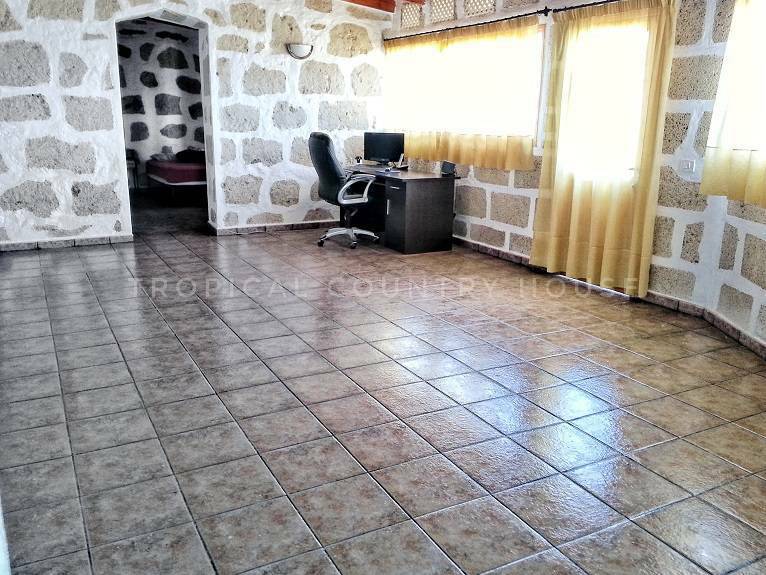 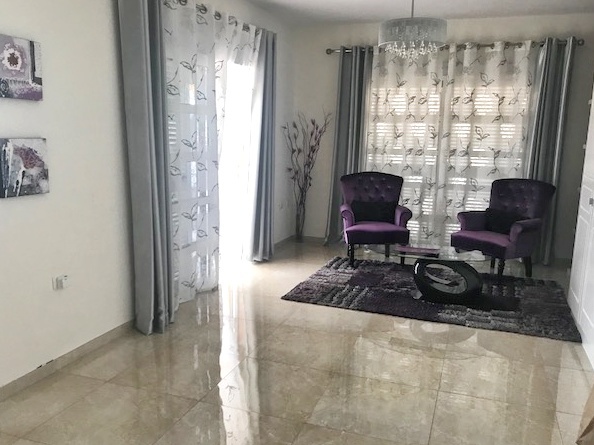 It has three bedrooms, a bathroom, living room and a large kitchen with pantry. 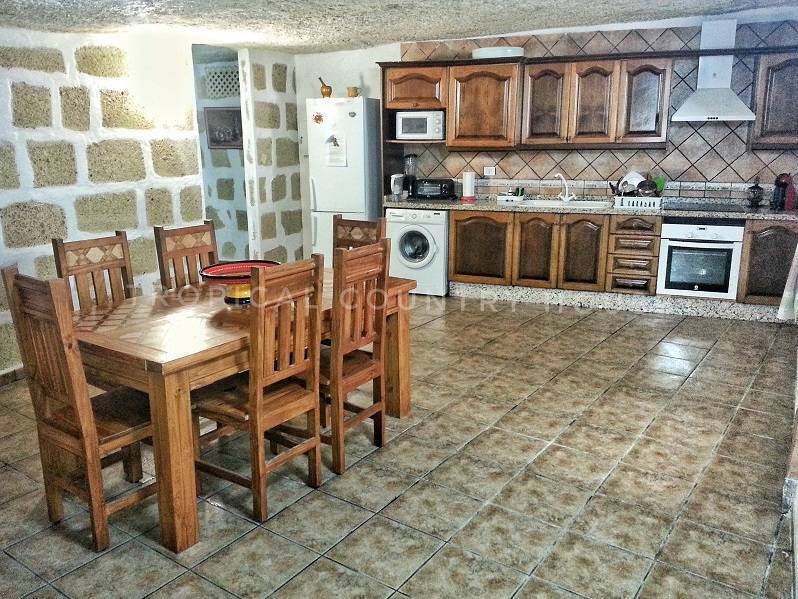 It has an interior and exterior terrace, patio and several well-kept gardens.